The 2015-2016 year is off to a great start! 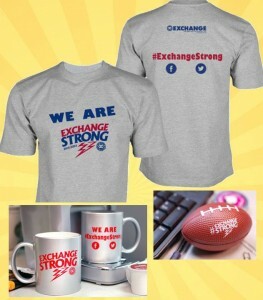 You can spread the message of #ExchangeStrong throughout the year when at home, at work, and out in the community with several of the items available through the Exchange Marketplace at Buyexchange.org/exchangestrong.aspx. 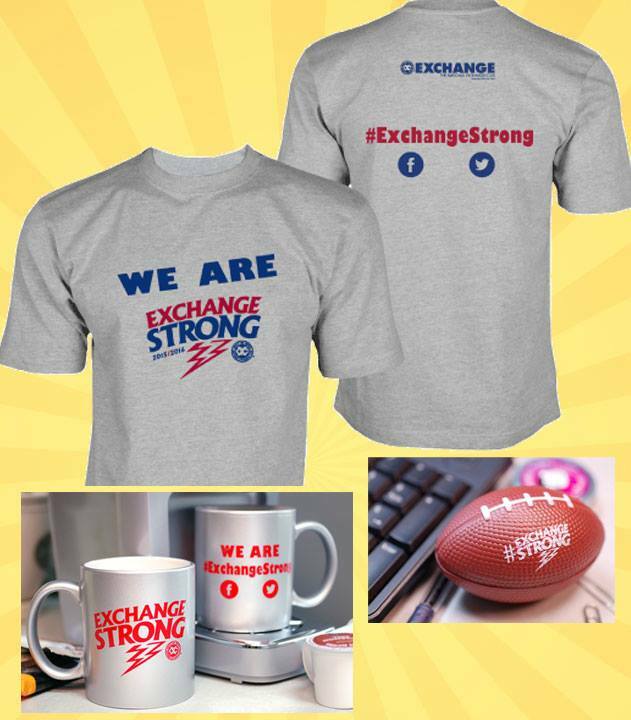 Be sure to submit pictures of your club being #ExchangeStrong. Use the Exchange Strong hashtag along with a second hashtag to identify your club. We are excited to see and share club activities!